Win a Trip & Tickets! 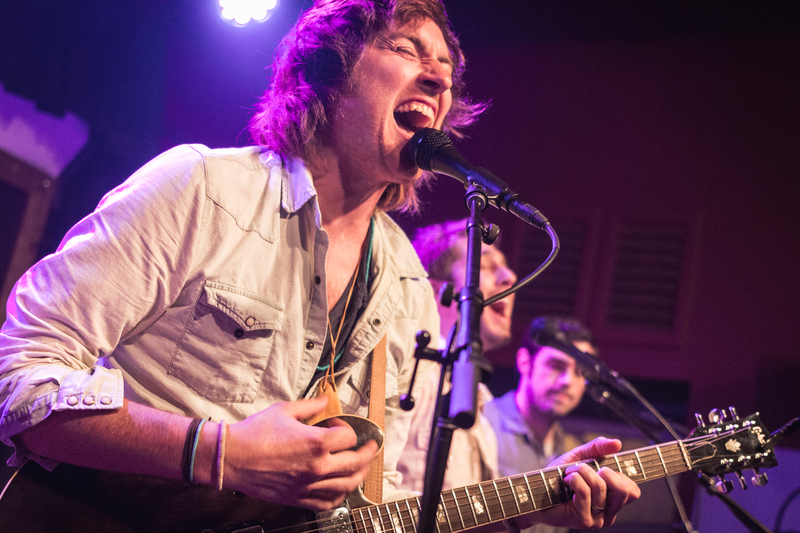 Mid West Music Fest is a multi-genre, multi-stage music festival spread across 12-15 stages in two towns in the Mississippi River Valley hill country of Winona, MN and La Crosse, WI. 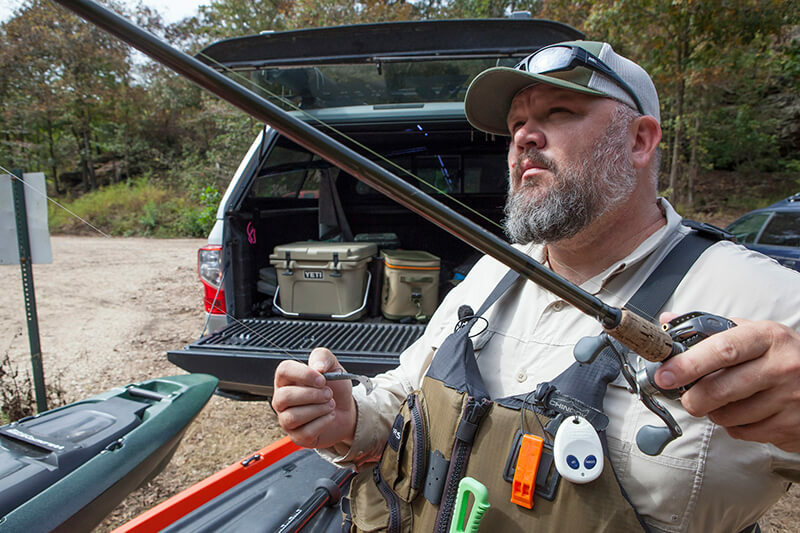 Kayaks, canoes, bikes, camping, fishing, archery, bow hunting, hiking, equipment and information brought to you by some of the Nation’s top experts and retailers. Win tickets and a campsite! 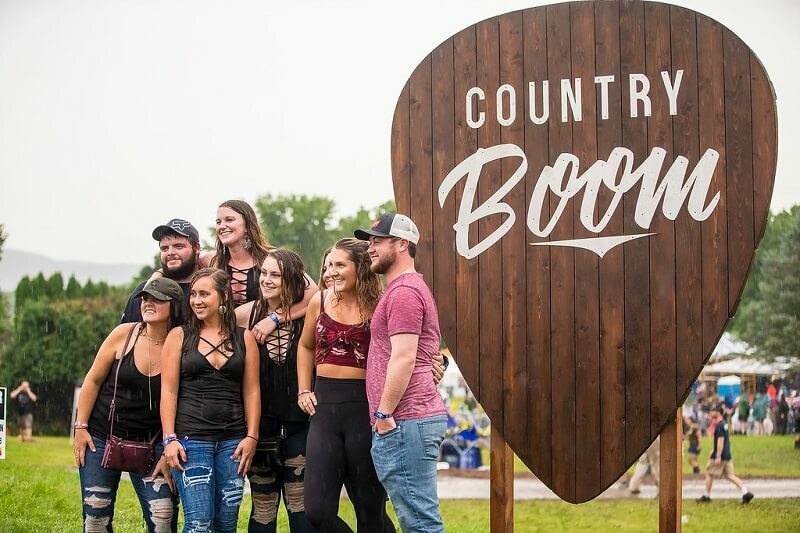 Country Boom is a country music festival offering an unforgettable experience. Music, food, drinks, awesome venue, and amenities. 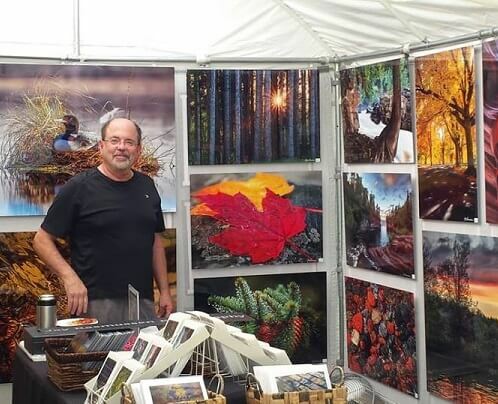 Join us for the 61st annual juried art fair on the lawns of the University of Wisconsin-La Crosse (between 16th & State Street) in La Crosse, Wisconsin. 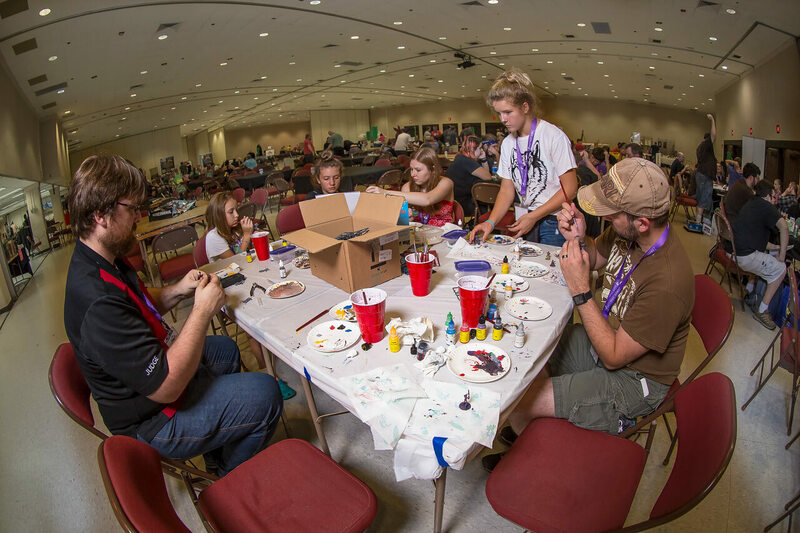 Join us for 3 days of gaming in the Coulee Region including board games, collectible card games, RPGs, miniatures, video games, and puzzles. 12 monthly finalists will be entered into the final drawing for the Sanborn Canoe with the canoe winner being drawn in late December 2019.